Illinois guard Ayo Dosunmu goes up for a layup during the game against Minnesota at the State Farm Center on Wednesday. The Illini won 95-68. 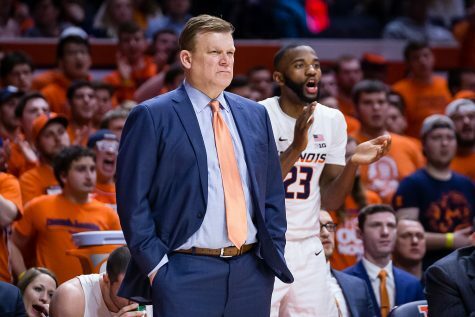 Illinois men’s basketball head coach Brad Underwood isn’t good at sleeping. 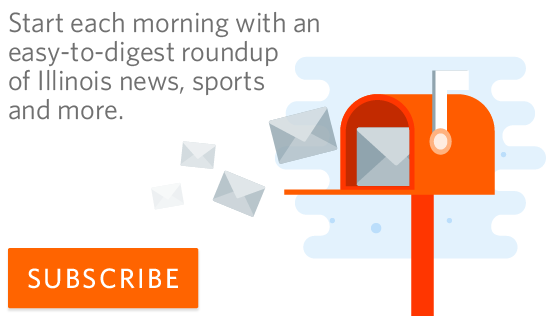 But he noted he’d sleep better than usual Wednesday night after his team picked up their first conference win of the season against a 13-win Minnesota team at the State Farm Center, 95-68. 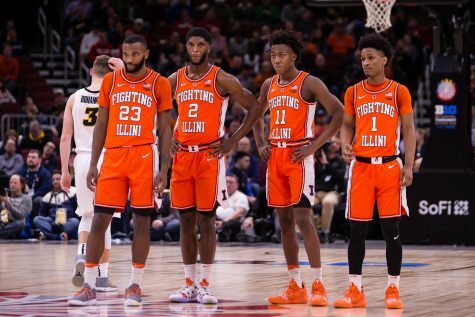 The second-year Illinois coach wasn’t afraid to tinker with his rotation against Minnesota, starting the more defensively savvy Da’Monte Williams over senior guard Aaron Jordan and deploying the likes of Tevian Jones, Alan Griffin and Samba Kane more often than he has all season. The Illini set the pace early, from a jumper by Ayo Dosunmu in the opening possession and an easy three-pointer by Jones, and the team rode their strong start to a blowout 95-68 home win. Dosunmu put up 23 points and four rebounds, but it was Jones who earned praise from Dosunmu in the postgame presser. 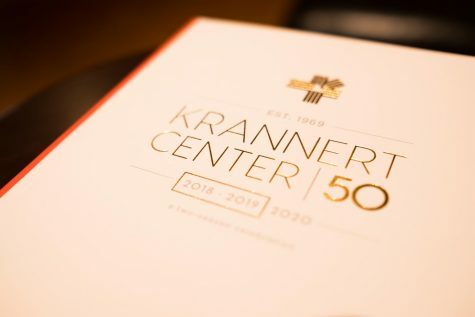 The State Farm Center roared in excitement as Jones hit his early three and then later stole the ball from a Minnesota player before finishing up and under the basket with a smooth reverse layup. 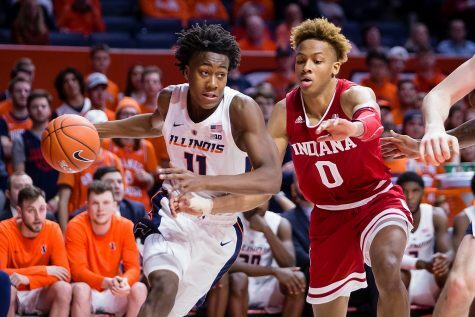 The freshman wing showed positive flashes in his 7:31 minutes on the court, and he wasn’t the only Illini role player to contribute. 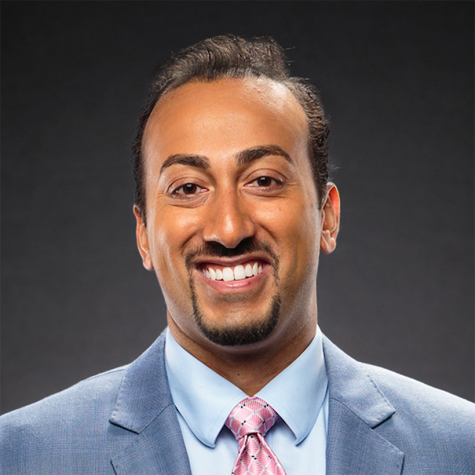 Kane went 2-of-3 from the field, sinking two quality mid-range jump shots and hauling in one rebound in just under nine minutes. Freshman guard Griffin saw 13 minutes and looked more comfortable on the court than most times throughout the season, hitting one of two field goal attempts. Underwood was proud of his guys afterward, commenting specifically how his team outrebounded the Golden Gophers 39-26, despite Minnesota coming in as the statistically bigger and better rebounding team. 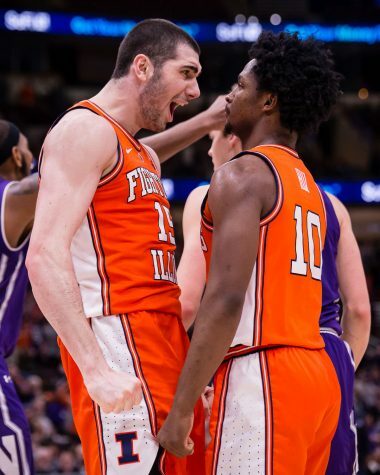 If one word could describe Dosunmu and forward Giorgi Bezhanishvili’s contributions on Wednesday night, it’s efficient. Dosunmu went 9-for-13 from the field, including a perfect 3-for-3 from beyond the three-point arc. Bezhanishvili sank 8-of-12 field goal attempts and hauled in a career-best six offensive rebounds (eight total) for a far-and-away floor-best plus/minus of plus-39 while on the court. 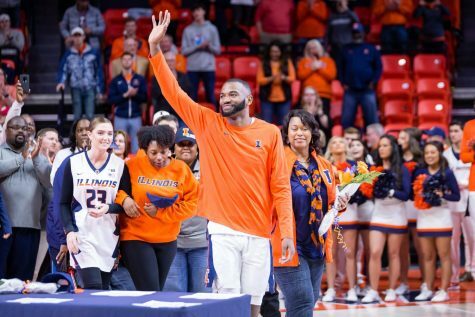 The Illini’s Georgian seven-footer also was able to stay on the court for a solid 29 minutes, limiting himself to three fouls and avoiding foul trouble early. It was a major improvement over many games this season, where he’s picked up some cheap fouls and had to ride the bench. 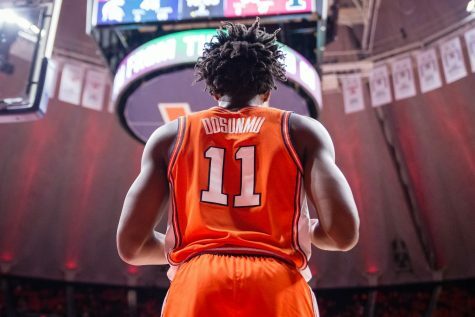 Dosunmu logged 32:28, a game high of court time, and had one of his most productive offensive nights. 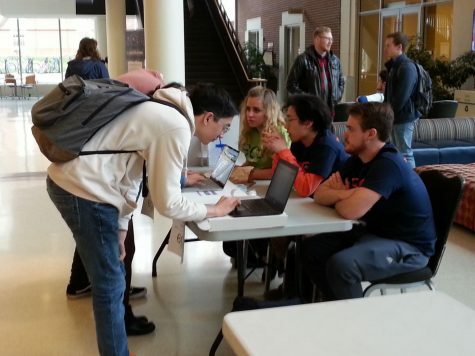 The freshman also helped shut down 6-foot-8-inch Minnesota guard Amir Coffey, who leads the Golden Gophers with 15.9 points per game average. Coffey went 2-of-13 from the field, though he did put up a respectable nine points. Bezhanishvili got the better of elite rebounding force Jordan Murphy, who only brought down three rebounds, which comes in well below his Big Ten-leading 11.6 rebounds per game mark. 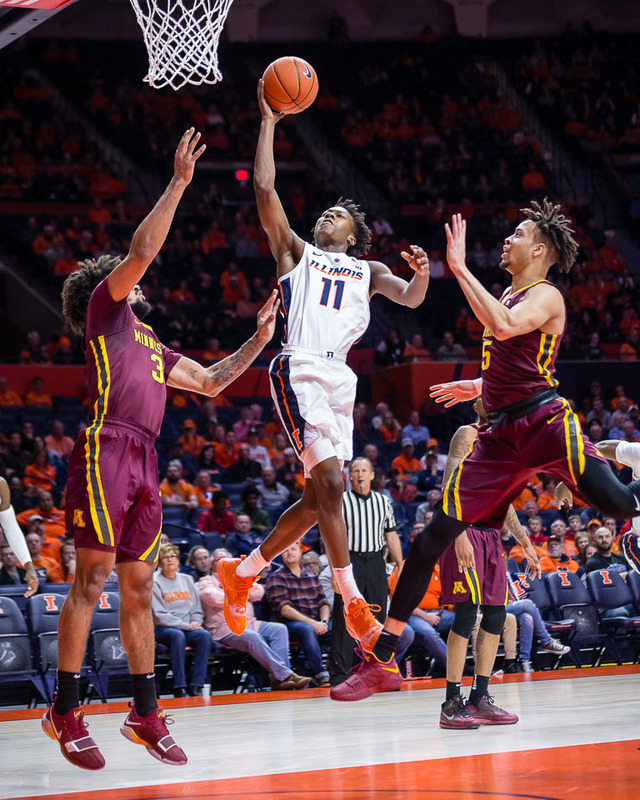 Illinois has been impressive for stretches during games this season, but the team was the better side wire-to-wire against Minnesota on Wednesday, taking a 51-28 lead into the half and not giving the Gophers an inch of daylight down the stretch. Underwood was thrilled with his team’s overall performance on the night. 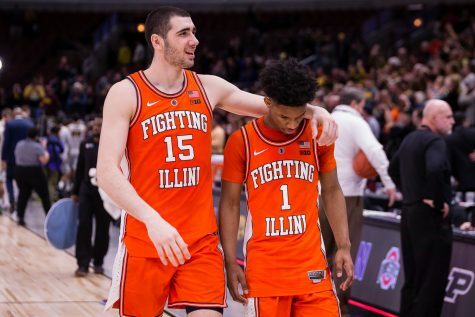 The Illini only trailed once — briefly in the first half after Coffey hit a three-ball on the right side at the 18:06 mark of the first half. 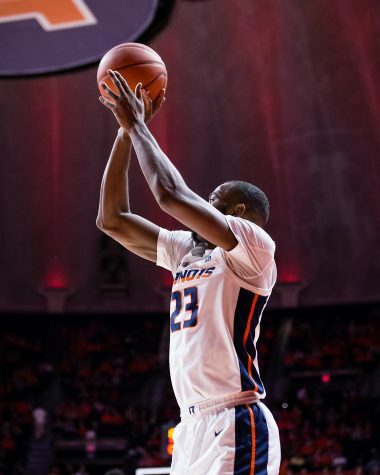 And in addition to strong performances from Dosunmu and Bezhanishvili, guards Trent Frazier and Andres Feliz each scored in double digits, despite having to manage some foul trouble. Frazier went 5-of-11 for 15 points after getting into some foul trouble. Feliz managed to avoid picking up his fifth foul after going 4-of-7 from the field with two steals and three rebounds. 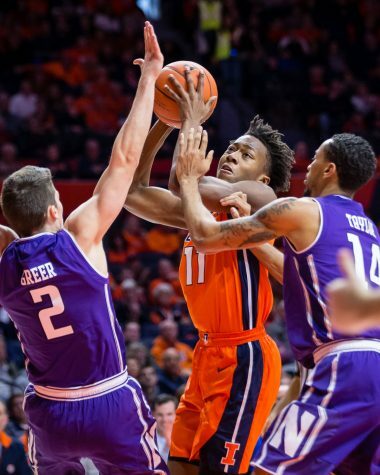 On the defensive end, Illinois held Minnesota to 44.1 percent shooting performance, and more importantly, only allowed four three-pointers on the night. 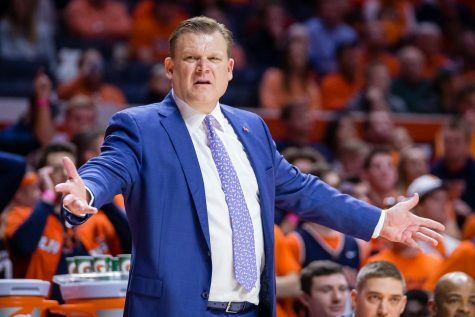 In its entirety, the result was a testament to Illinois sticking with Underwood’s plan, despite things not going well against the nation’s fifth-toughest schedule, according to Kenpom. 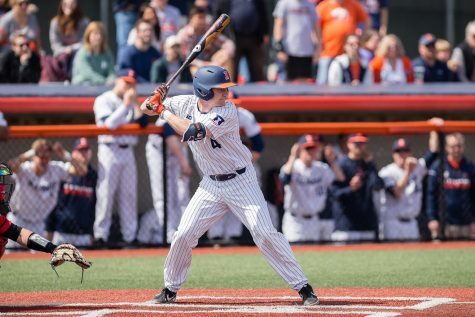 After losing five-straight games where Illinois had opportunities to win each, the win was particularly gratifying.